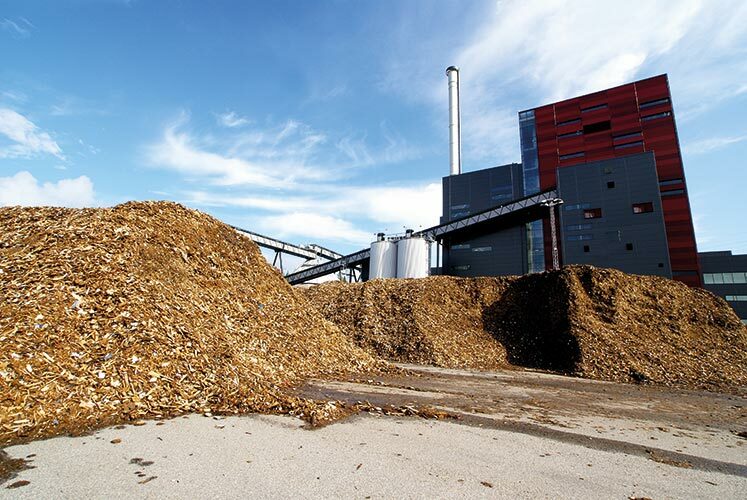 Trading of biomass for energy is a historical activity of Biomass Concept. In addition to the usual fuels, we work with many materials resulting from forestry, agricultural or agri-food processing. 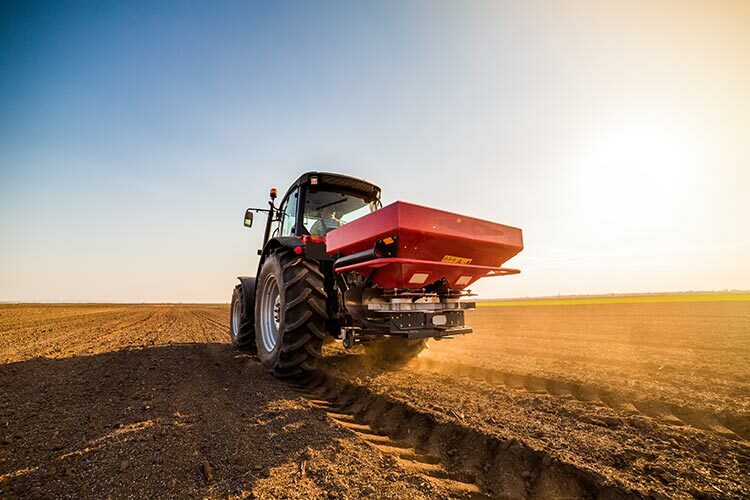 We are experts in trading raw materials for industries that need fertilizers. We offer various products of organic or mineral origin. 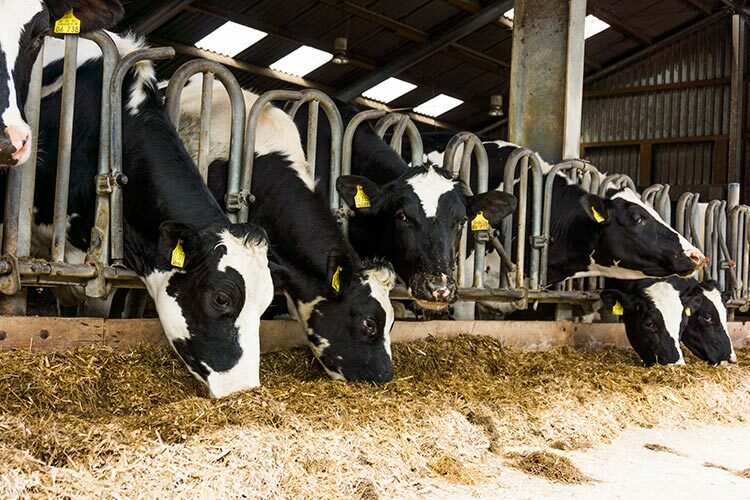 With solid knowledge of the market of agricultural raw materials, we offer adapted, varied and quality products for livestock feed. Our activity in raw materials and co-products has led us to diversify. 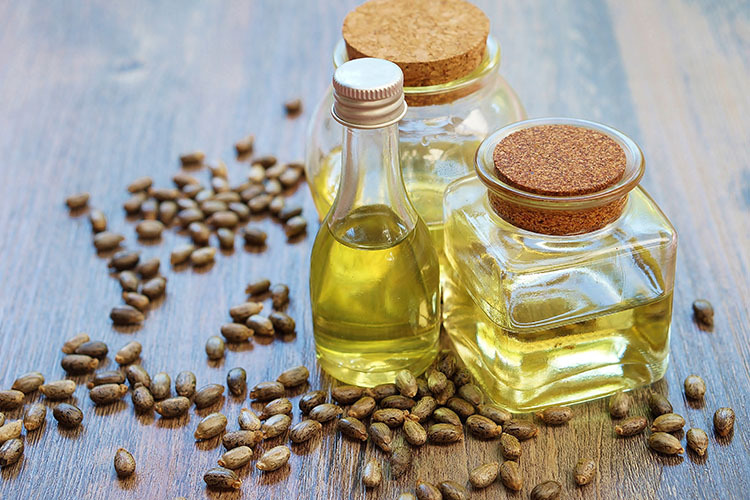 We are now working on food products such as bread wheat, grape seed for oil etc. We have developed under the brand Petfood Concept a pet food business. 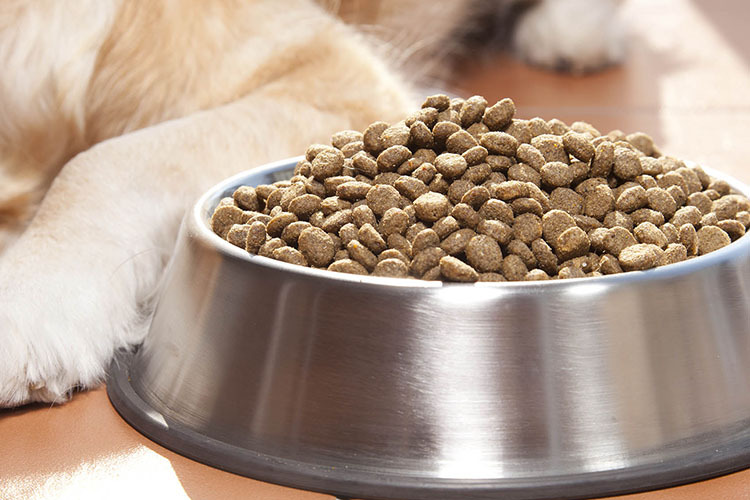 We meet the demand of professionals by offering a wide range of dog and cat food, through our own brand YESFOOD and other complementary brands in the sector. Our work involves a wide range of raw materials and co-products. 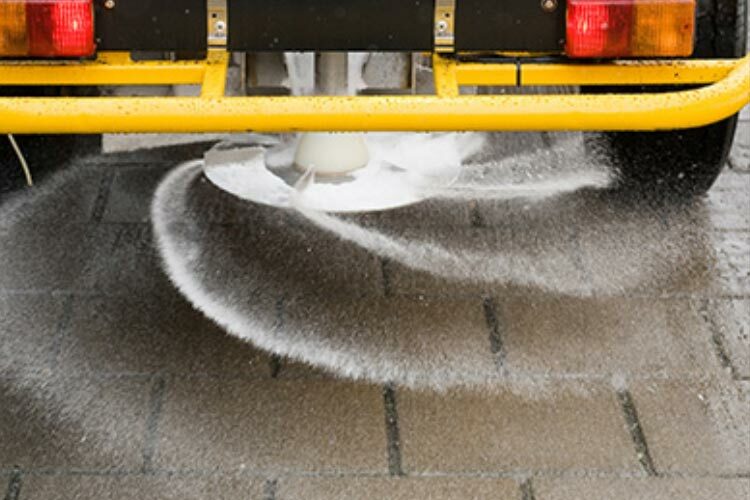 Thus, we intervene on specific product categories, such as ice-control salt, mulching, and many more. 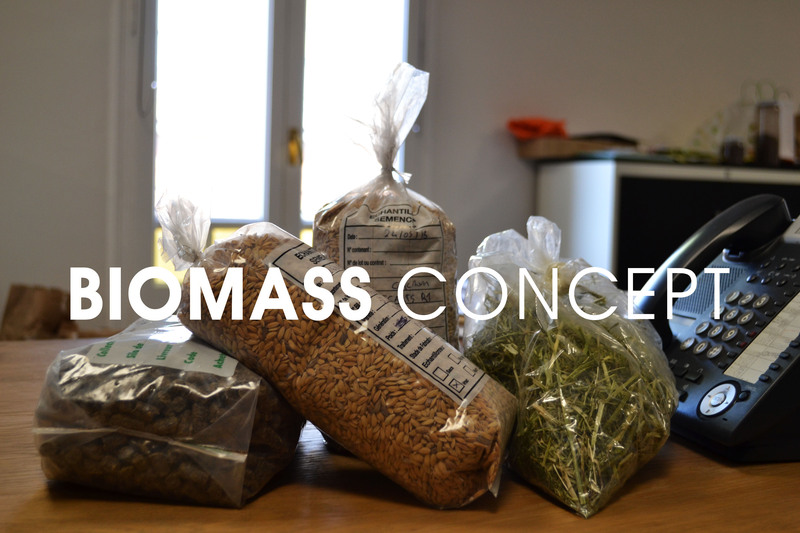 I give my consent to Biomass Concept to keep me updated regarding products and services of the sector and that can be of my interest and in any way, including the electronic.